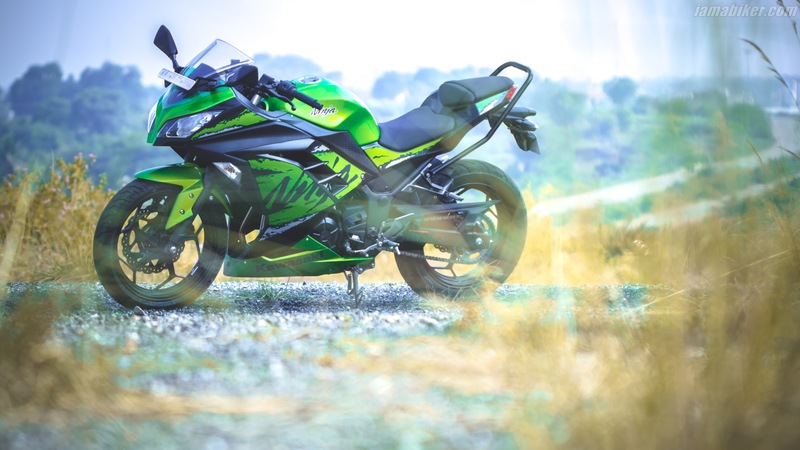 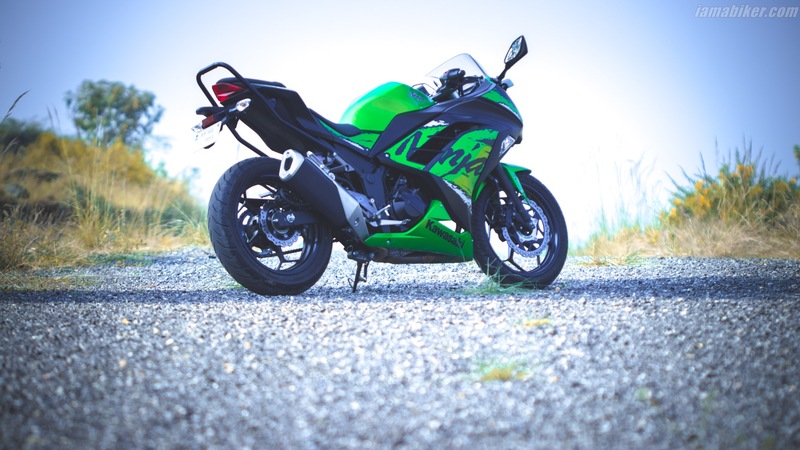 2019 Kawasaki Ninja 300 ABS HD wallpapers | IAMABIKER - Everything Motorcycle! 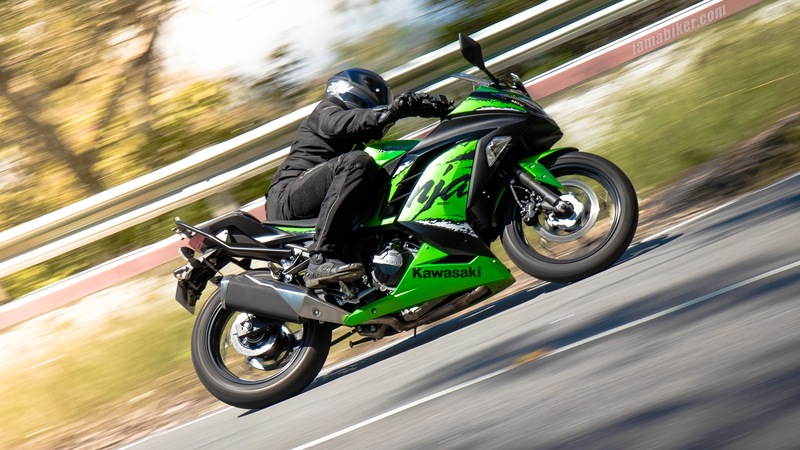 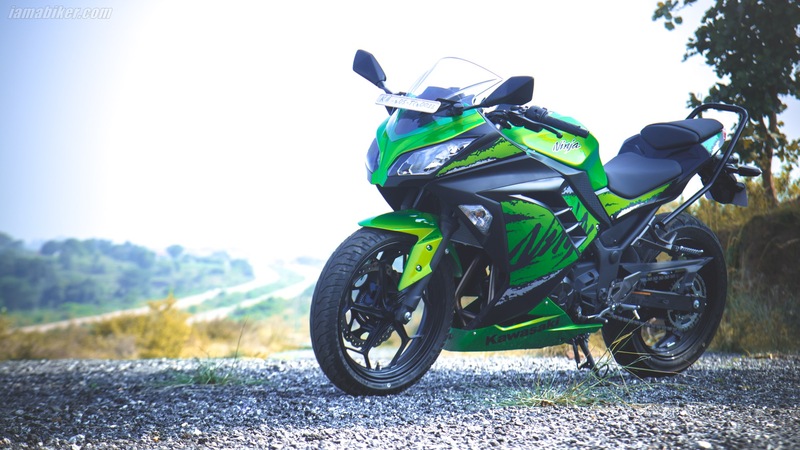 And here we go again, this is the new “almost completely” made in India 2019 Kawasaki Ninja 300 ABS and we hope you have seen our review on it. 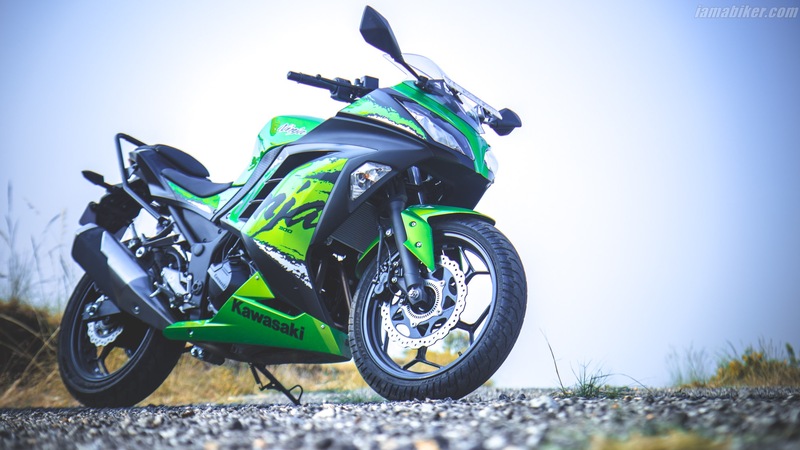 And like every time we get hold of a bike we get you some HD wallpapers, so here it is, the 2019 Kawasaki Ninja 300 ABS HD wallpapers. 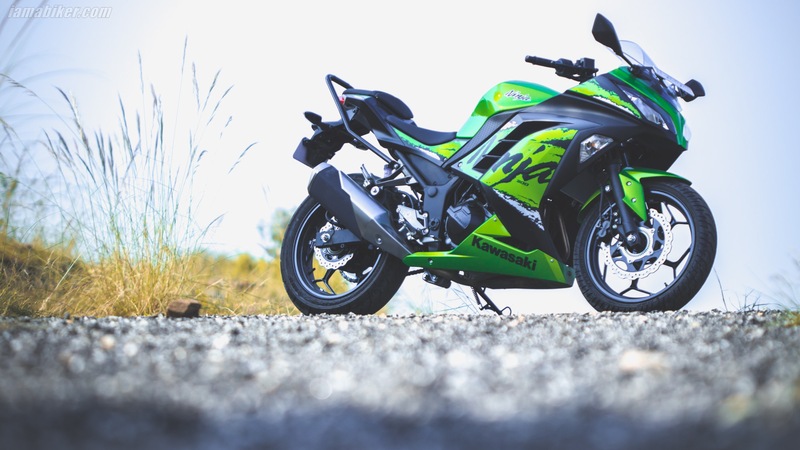 Just click on it to open the high res one.